If you're looking to lease a Maserati Levante near Los Angeles, California, then Maserati Westlake is the dealership for you. At Maserati Westlake, we understand that there are serious benefits to leasing a new or used Maserati Levante when compared to buying. 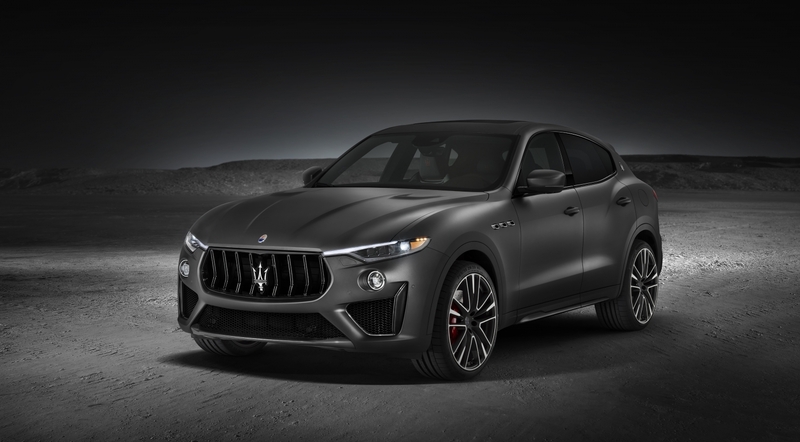 Leasing a Maserati Levante with Maserati Westlake gives customers the option of a lower down payment, lower monthly payments, and even the option of trading in their vehicle for a newer model every few years. If you're the kind of customer that likes to stay up-to-date with the newest Maserati models, then leasing a Maserati Levante with Maserati Westlake is the best option for you. To learn more about the benefits of leasing your next vehicle with Maserati Westlake, visit our dealership near Los Angeles, CA today. The Maserati Levante is one of our most popular models at Maserati Westlake near Los Angeles, CA and for good reason! This performance-focused, luxury crossover model has everything that a Maserati customer and enthusiast would expect from the Maserati brand. The Maserati Levante screams luxury, with a sleek exterior, spacious interior, and plenty of standard features that will get you and your family from A to B in comfort. Despite its classic Maserati aesthetic, the Maserati Levante is a standout vehicle in its class because it has pushed the boundaries of the Maserati brand. If you are a customer that likes to push the envelope, then leasing a Maserati Levante might be the best option for you. To learn more, visit Maserati Westlake today! At Maserati Westlake, we understand how difficult it can be to finance a new or used vehicle. If your financial situation seems to be standing in the way of you and your next Maserati Levante lease, then pick up the phone and call our Maserati Westlake financial department. Our expert financial staff are ready and waiting to find the financial plan that will make your dreams come true. Come into Maserati Westlake near Los Angeles, CA today to learn more!